It wasn’t long after the last expansion pack for MechWarrior 2 hit disc drives across the US when gamers-our teeth newly cut on 3D graphics, craved more. Even though I had no PC of my own yet at this time, I’d had dozens of hours of time running ‘Mechs. Then I ran into something called Heavy Gear, and my PC-imbued friends began to be mooched upon once again. 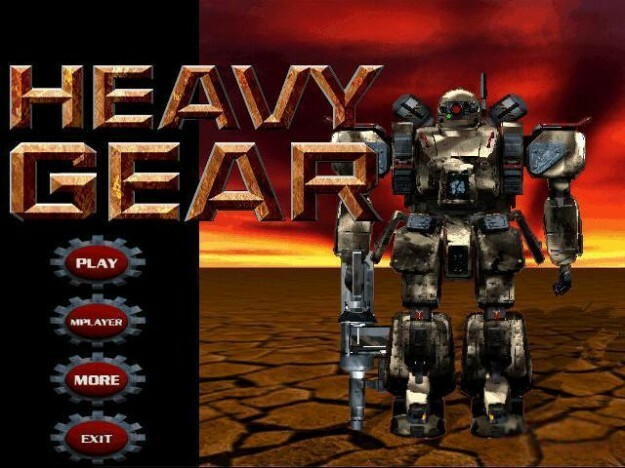 The first Heavy Gear was released in 1997 by Activision; fresh off their MechWarrior 2 game. HG1 used quite a bit of MW2 Mercenaries source code sound effects, and other features, so for us MechWarrior freaks it was a rather smooth transition considering ‘Gears are more like protomechs in size and loadout. 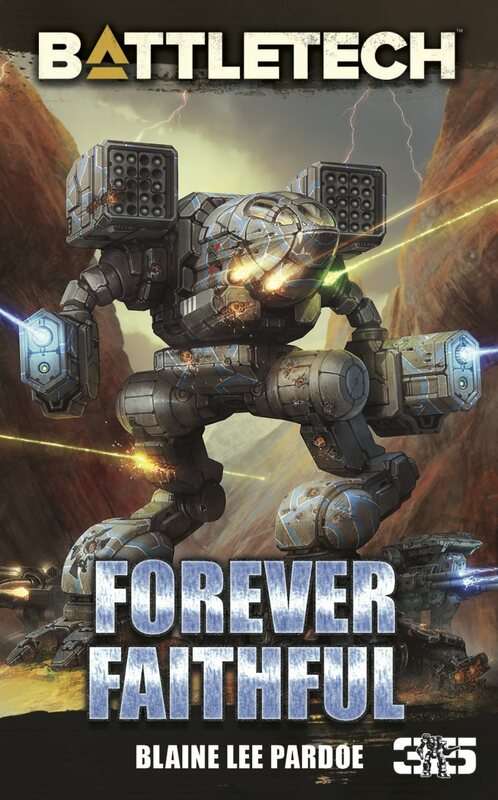 Can’t get enough mid ’90s combat ‘mech action? Gear Up! 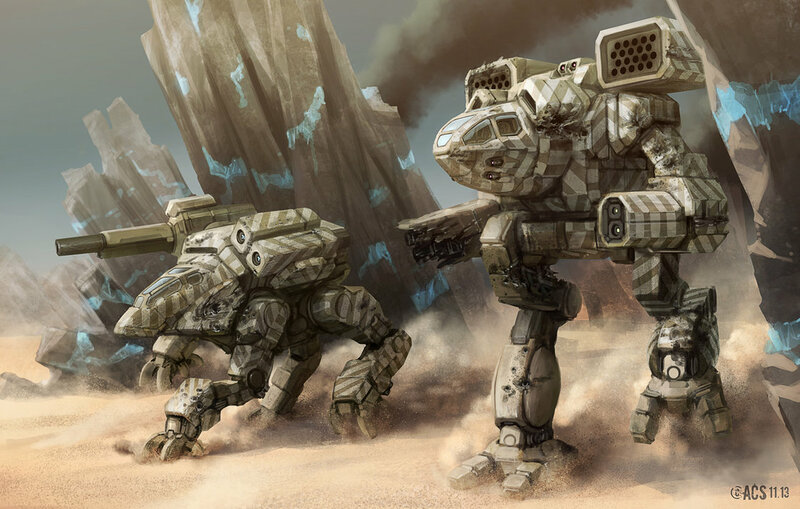 One thing I felt Heavy Gear had over the previous MechWarrior games is the saturation of the player into the setting of Terra Nova. And I think quite a bit of that came from the use of live action video sequences supporting the ubiquitous 3D video renders between missions. 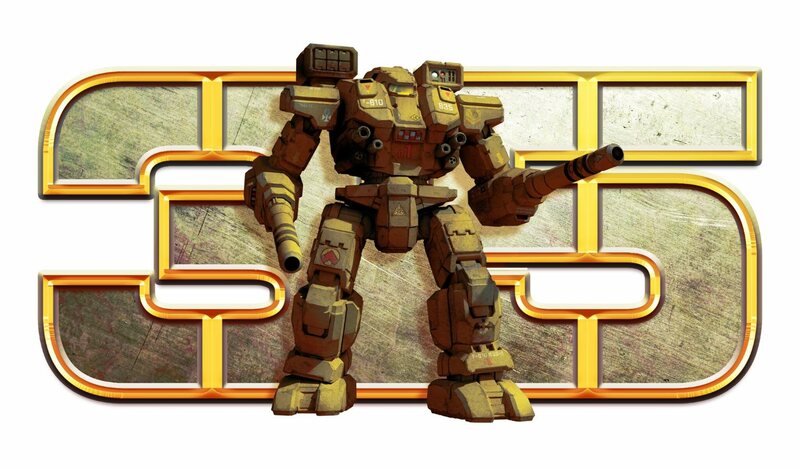 This is something that the BattleTech videogames would not see until 2001’s MechWarrior IV. Another is that Dream Pod 9 first published Heavy Gear as a table top game in 1994; only three years before their first video game. 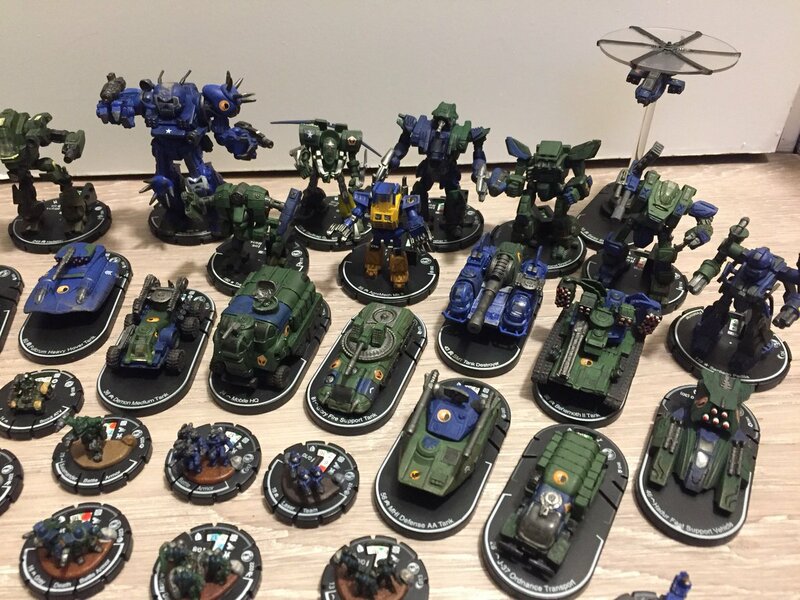 This I feel might make the core property – the tabletop game – much more influenced by the videogames. 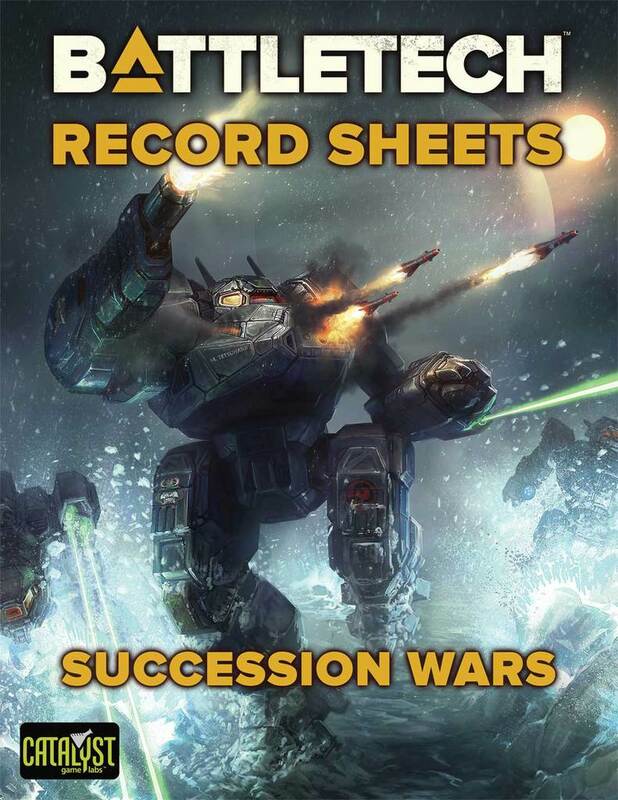 MechWarrior games on the other hand had come along in the late eighties; with BattleTech’s roots stretching back well over a decade previous. The quality was the campy under/over acting you Sega CD and 3DO owners remember, but at the time I remember the videos really adding to the credibility and drawing me further into the game. Speaking of camp, another thing both properties have in common was that both had single season animated series. I don’t remember ever hearing about the Heavy Gear series being on American TV. But with Dream Pod 9 and the animation production by Mainframe (now Rainmaker Entertainment), it might have only been broadcast on Canadian TV. It was marketed for a much younger audience and focused almost entirely on arena hijinks. They also took sides; the featured northern and southern faction teams assigned a ‘good guy bad guy’ status. At least they somehow managed to stick a GREL in there somewhere. But back to the videogame. Reactor, Online, Sensors, Online, Weapons… Oh wait a minute. Gameplay, while very reminiscent of MechWarrior 2, at first made me feel a bit weird. 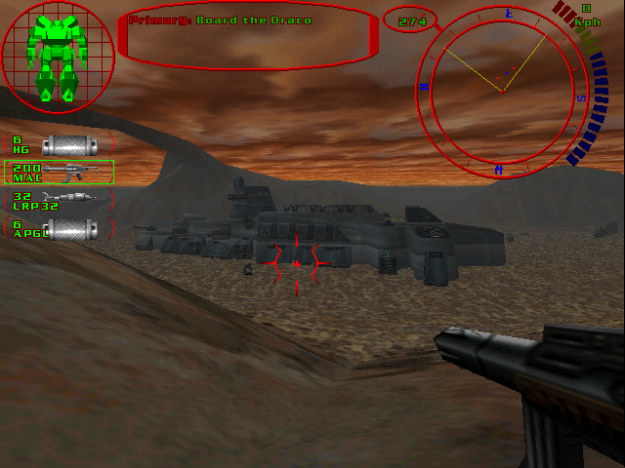 The interface, Heads Up Display, sounds and ‘feel’ of the game said MechWarrior 2, yet the movement of your gear, firing of your weapons was much less like driving a vehicle than a first-person shooter like DOOM where you have a main weapon and run around using available cover to your advantage. Well if DOOM had a mode where you could streak around on roller skates. That’s right, ‘Gears can deploy what’s essentially powered roller skates from their footpads for increased mobility over flat terrain. 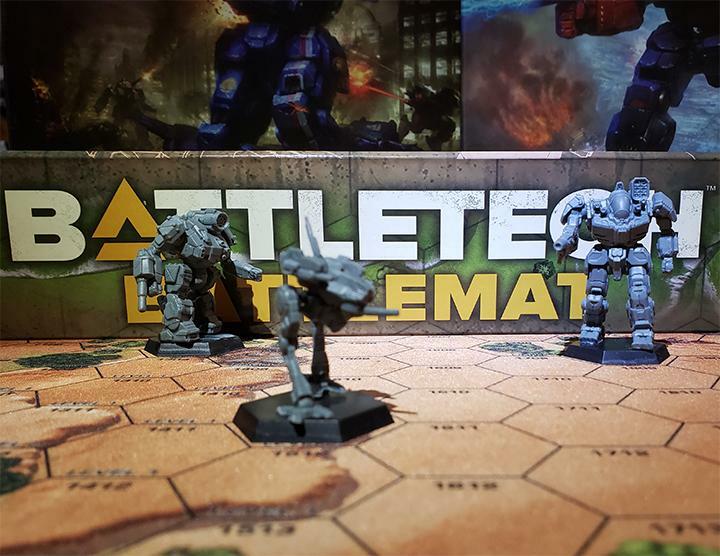 Unlike MechWarrior or any of the BattleTech videogames, there is far more customization involved in the “mech” lab. 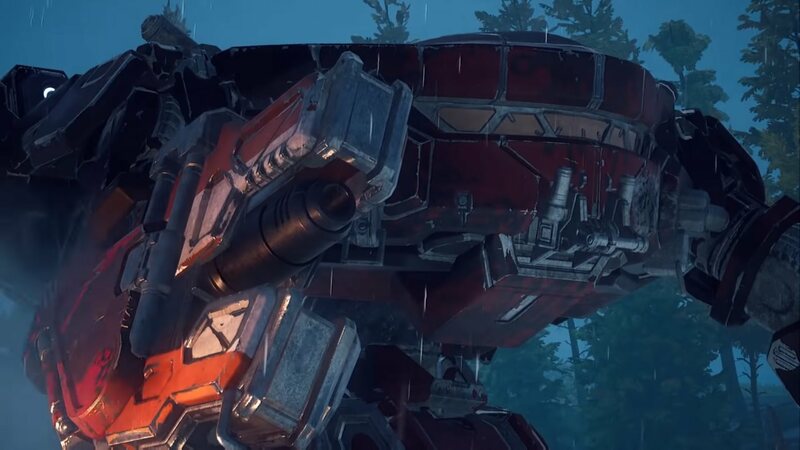 More like Front Mission or Armored Core, you can mix and match the legs and arms of your Gears as well as weapons and other equipment. I could have been a Peace River Gear developer in another reality. I will be getting to Heavy Gear 2 and 3 soon enough, but coming up next will be a more recent entry in the Heavy Gear videogame pantheon. This entry was posted in Reviews, Video Games and tagged Heavy Gear, Retrospective, Reviews, Video Games on 2014/07/14 by Ron.